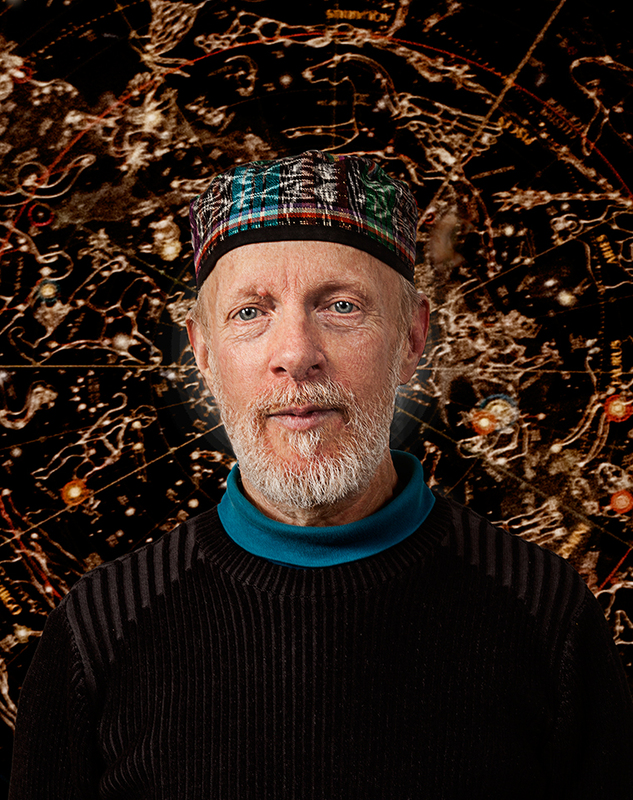 Mythic Astrologer and Celebrationist: Steve Nelson is the great teacher who’s work has enlightened my quest for the knowledge of the ancients and the comfort to realize my dreams. Steve Nelson is best known for his astrological practice GAIA Astrology. His website is a wealth of information regarding the ancient art of: the reading of the cosmos, and the physical laws of our universe. In addition, and probably due to these insights, Steve also helped to found a school, the Omni Montessori School in Charlotte NC. Through this work thousands of Kindergarten to Middle School students benefited from the holistic educational program first began in Rome, Italy by Marie Montessori in 1907. We all have blood relatives, and we all choose friends who become members of our extended family. Aunts and Uncles, cousins, nieces and nephews, all mentors on our life’s journey, who have touched us for the better, with their wisdom and their caring. Steve Nelson is a great Uncle to my Daughter and a mentor to me on my quest for a greater appreciation of the life I live each day. Many thanks to Steve Nelson, like all who matter to us, who’s vision carries on in our flow of energy, daily. “It is enough to have been created, to have embodied for a moment the infinite and tumultuously creative spirit. It is infinitely more than enough to have been used, to have been the rough sketch for some perfected creation. My beautiful friend and teacher left with the lunar eclipse. The kindest soul ever. Mitchell, thank you for this. Lovely photo of a lovely spirit who is deeply missed by so many, Eric and myself included.